Fight the cold this November 5th with our warming, alcoholic-laced, toddies. Whisky, rum and tequila, in hot libations that'll make your firework party go off with a bang! Bonfire nights are a chilly affair, with back gardens full of pyromaniac adults and excited children, watching Dad skip nervously between rockets in milk bottles, dogs cowering in the kitchen, and cats scampering for cover. Our toddies are easy to make with all the drink ingredients on special offer. 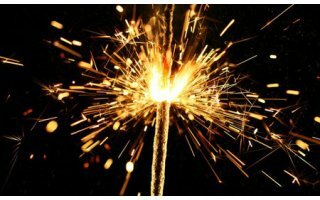 So be safe, light the sparklers, fire up the BBQ and enjoy your toddy-fuelled pyrotechnic party!